Prime Minister Benjamin Netanyahu announced on Monday the appointment of a new cabinet secretary, several months after Avichai Mandelblit vacated the post to become attorney general in January. David Sharan, Netanyahu’s chief of staff, will take on the influential role coordinating the work of the 20-member cabinet, including the smaller security cabinet, which votes on war and peace. 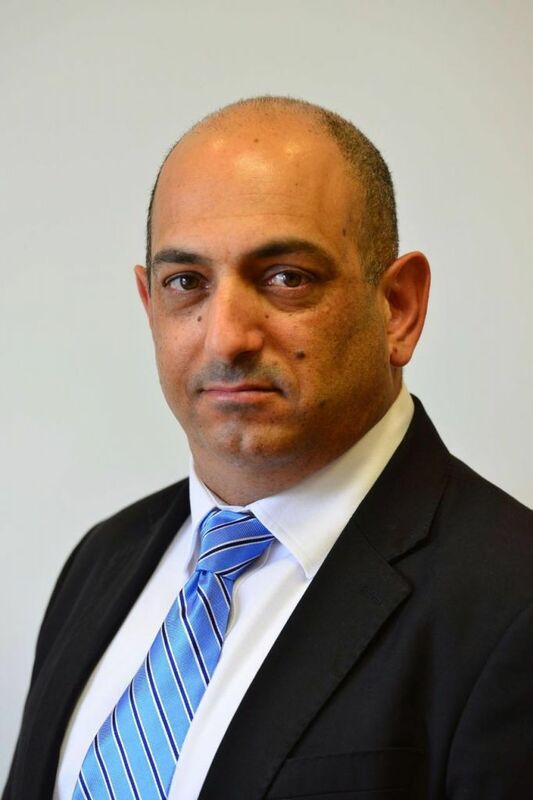 The position has been filled in the interim by deputy cabinet secretary Aryeh Zohar. A lieutenant colonel in the IDF reserves and former chief of staff to Yuval Steinitz when Steinitz was finance minister, Sharan is a longtime Likud operative and confidant of the prime minister. A statement from the Prime Minister’s Office did not say when Sharan’s appointment would take effect. His familiarity with American Jewry – he graduated high school in Los Angeles in 1988 — was reportedly a key reason Netanyahu appointed him to oversee talks with US Jewish religious movements over the establishment of an egalitarian section at the Western Wall plaza. Sharan will be replaced as the PM’s chief of staff by Yoav Horovitz, the CEO of the Israeli franchise of car rental firm Avis. Horovitz has also worked with Netanyahu in the past, including as part of Likud’s coalition negotiating team after last year’s elections.